Cards by America: MMSC102 - Eat, Sleep & Fish for Father's Day! 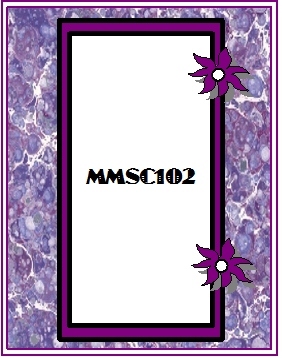 MMSC102 - Eat, Sleep & Fish for Father's Day! Here's this week's sketch. "YOUR PICK" to make it fancy, clean and simple, or somewhere in-between. PLEASE CHECK OUT THE BLOG for details on who won the Gold Star Award, The Remarkables Awards and the Weekly Bonus Winners, as well as how to claim your prizes if you've won!! 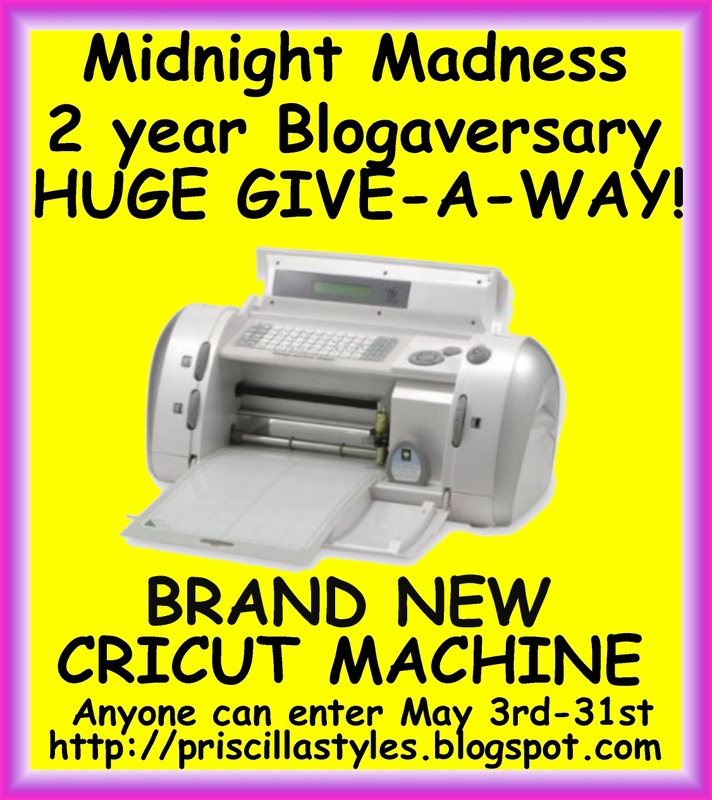 Be sure to enter the 2 year Blogaversary Give-a-way too!! Bonibleaux Designs carries all of your crazy "Dude" image needs. We bring you guy images and ideas for those hard to make cards for the "Dude" in your life. Guys aren't about flower and fluff. Guys are our heroes, our fighters, our beer chuggers and bug squashers. Bonibleaux Designs bring you Manly Man images for your cards and gift ideas. We are all about the "Dudes" here. Total prize package is well OVER $100 WORTH!!! WOW!! 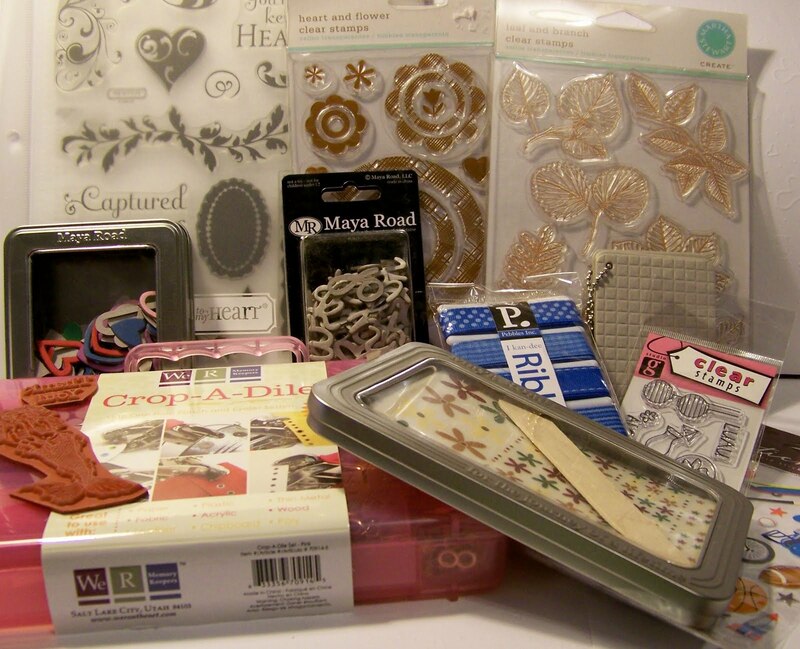 !Thank you so much Boni for this months fabulous grand prize!! And here is my take using the sketch and a digi called: Driftin' Denton, by BoniBleaux Designs. 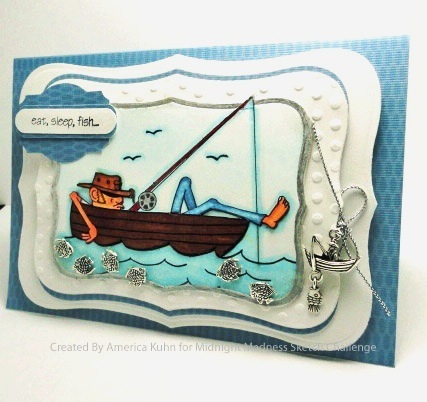 I turned the sketch sideways and used Silver Fish charm embellishments as part of the Sketch for this Father's Day Card! 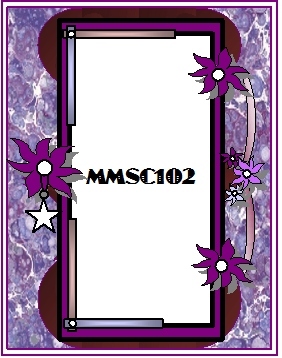 Check out the MMSC Blog here to see the rest of the Team's BEAUTIFUL Creations for this sketch!! This is fabulously done..Wonderful image and charms. I love this image and your card is really charming. Now i miss summer, fishing and relaxing (oh yes i like to fish but i am not able to kill the fish), hi hi. Fantabulous! Love what you did with the sketch. Your coloring and the addition of the charms rock! Outstanding job on Driftin Denton! Love the dimension you've given it with all those layers and the added embellies! Thats one super gorgeous card!! Thanks for playing along at C4E this week. What a great Father's Day card! Your blues and white are very calming. Just like a day fishing! Awesome!!! I just love this card so much.. Its rally great creative work. I like the layouts and colors you've used int this card. That fishes are looking great. FYI.....I'm not sure why, but this is the second time I visit a blog post on your blog and can only see your card...which of course is why I am there...lol...but I often wonder what the other pics are? Hi America! Wow I love this father's day card. Perfect for a fisherman. Love your attention to detail! Wonderful through and through. This is fabulous America.. I LOVE the little fish you added. What a great card..
America, I love this card for those fishing dads! Such a fun image that you've created with. All the layers and embossing are awesome! The card's design is really cute! Any dad will appreciate this card. Hmm… a good time to give it is when you're out on a fishing activity.